‘These countries are severely scourged by the expansion of the phenomena of urban gangs, gang violence and organized crime’ underlines Dr Annyssa Bellal, Strategic Adviser on International Humanitarian Law at the Geneva Academy. ‘Violence is unprecedented not only in terms of number of casualties, but also in the form it takes. In such settings, the civilian population has been and still is subject to extortion, confinement, forced displacement, gender-based violence and recruitment of minors’ she adds. 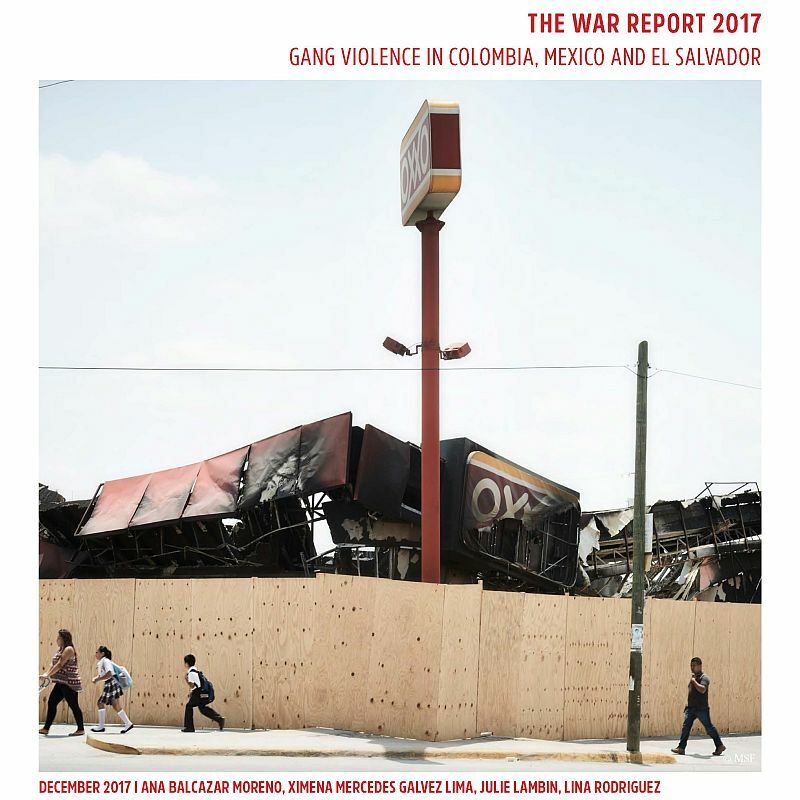 For each country, the authors – Ana Balcazar Moreno, Ximena Mercedes Galvez Lima, Julie Lambin and Lina Rodriguez – provide an overview of the violence in the country and impact on the civilian population; an overview of the main gangs involved in the violence, their tactics, structure and levels of organization; and an analysis of the states’ responses. ‘What is really striking is that the number of civilian casualties linked to gangs’ violence and states’ responses to this violence might exceed those of major current armed conflicts’ stresses Annyssa Bellal. ‘While this article does not discuss the qualification of these violent situations under international law, it highlights the heavy weaponry used by armed gangs, the fact that some of them control sizeable territory and have the ability to conduct military operations, as well as the frequent involvement of the military in the repression’ she adds. This publication will form part, along with other analysis of conflict situations, of the War Report 2017 which will be published at the beginning of 2018.